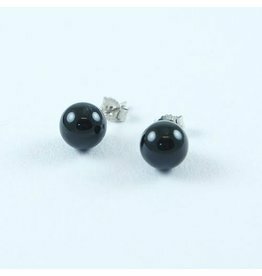 Black Onyx Ear Studs set in Silver. 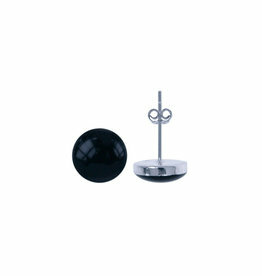 Onyx is a semi-precious stone. 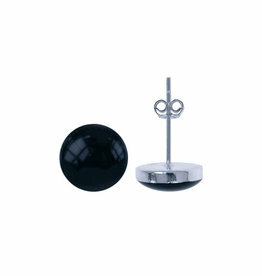 Black round Onyx Ear Studs with Silver. 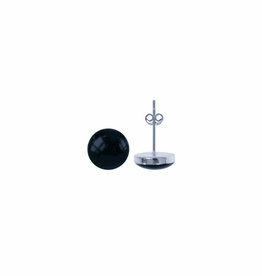 Onyx is a semi-precious stone. 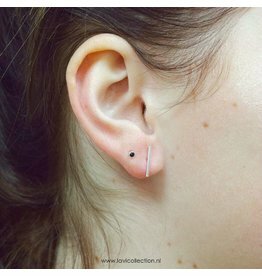 This a Simple Ear Studs which gives a beautiful finishing touch. 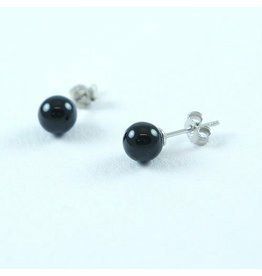 Small Black Onyx Ear Studs set in Silver. 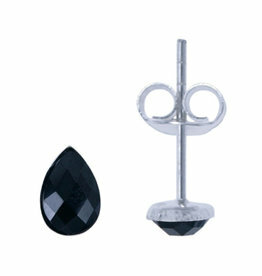 Onyx is a semi-precious stone. 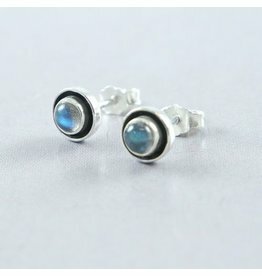 This a Simple Ear Studs which gives a beautiful finishing touch. 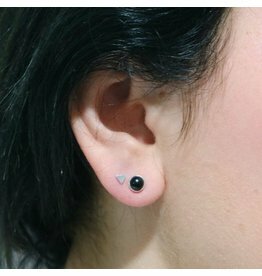 Black flat Onyx Ear Studs set in Silver. 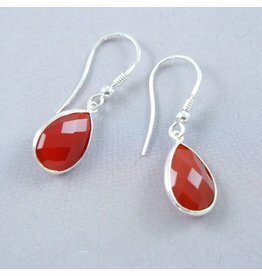 Onyx is a semi-precious stone. 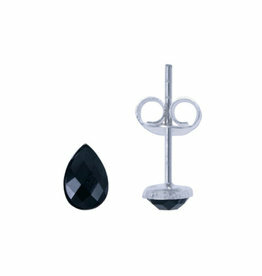 This a Simple Ear Studs which gives a beautiful finishing touch. 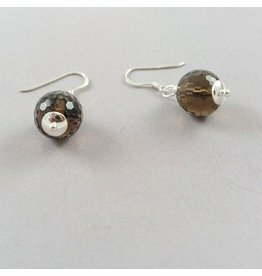 Gorgeous Sterling Silver earrings made with faceted Smoky Quartz Earrings gemstone. 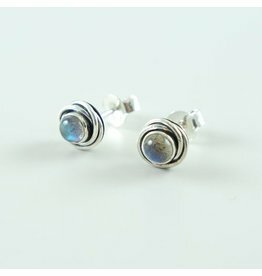 Beautifully faceted Blue Topaz Ear studs set in 925 Silver.